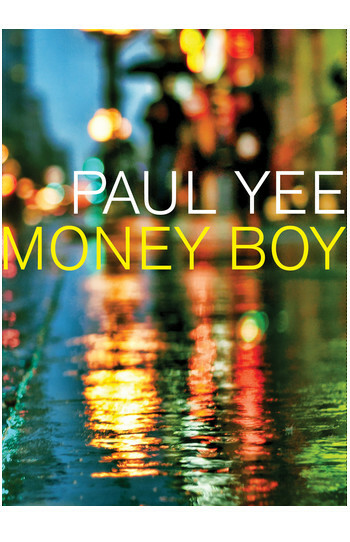 Paul Yee is a Chinese-Canadian writer who was born in Spalding, Saskatchewan, but grew up in Vancouver’s Chinatown. 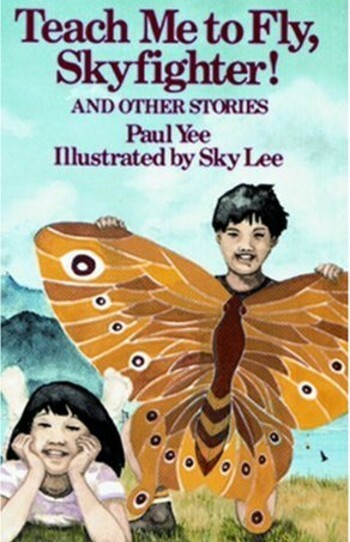 His favourite stories as a child were adventure books about faraway places. 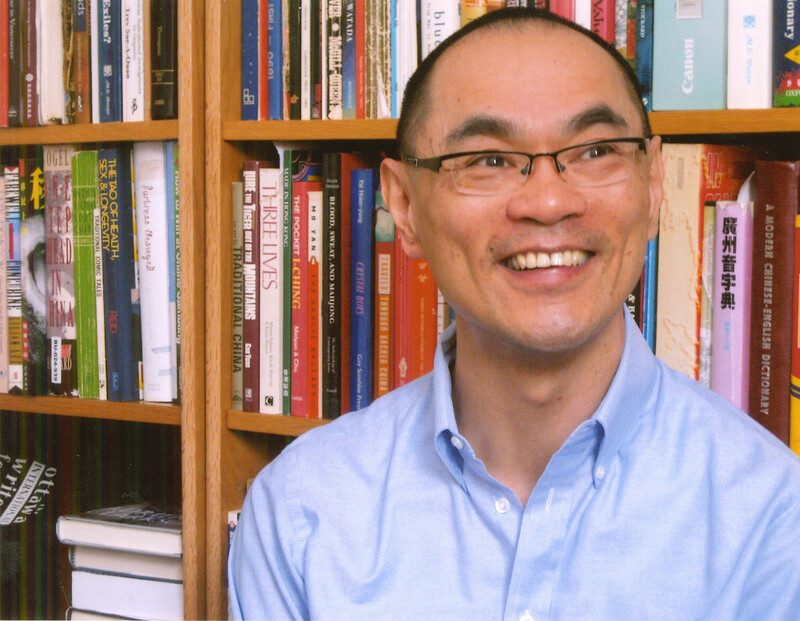 Yee holds a Master’s degree in Canadian history from the University of British Columbia and is the author of numerous children’s books, many of which are inspired by members of his family and community. 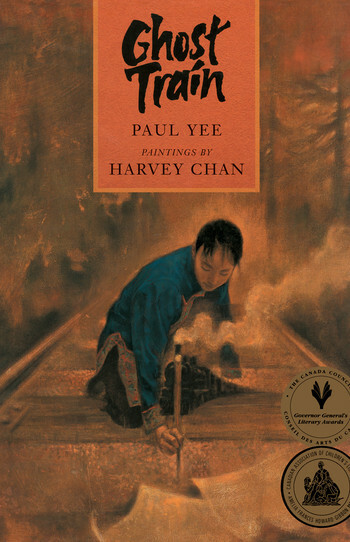 His story Ghost Train won the Governor General’s Award for English language children’s literature in 1996, and was also adapted into a play. 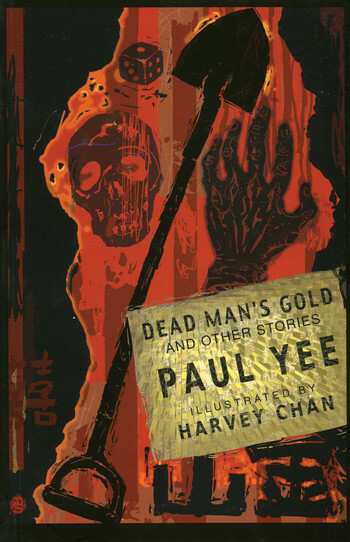 Yee had trouble finding books about the world of Canadian immigrants when he was young, so he has tried to fill that void with his writing. 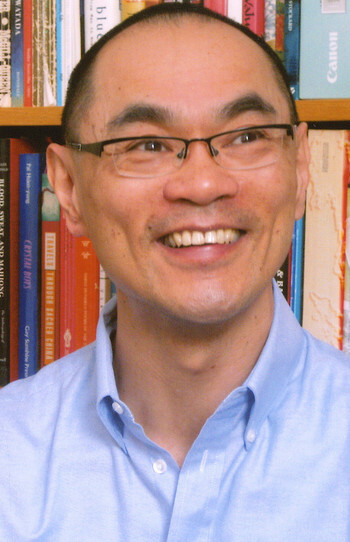 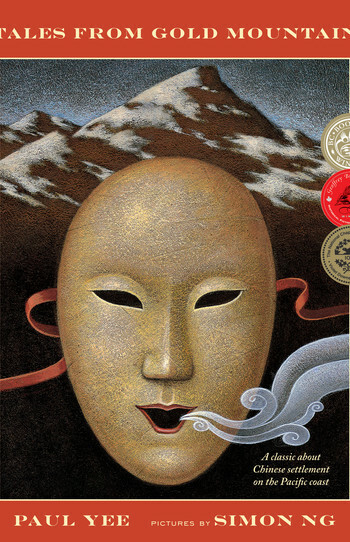 In 1990, he won the Sheila A. Egoff Children’s Literature Prize for his collection Tales From Gold Mountain; his 1988 book Saltwater City, an examination of Vancouver’s Chinese-Canadian culture and experience, won the City of Vancouver Book Award in 1989.